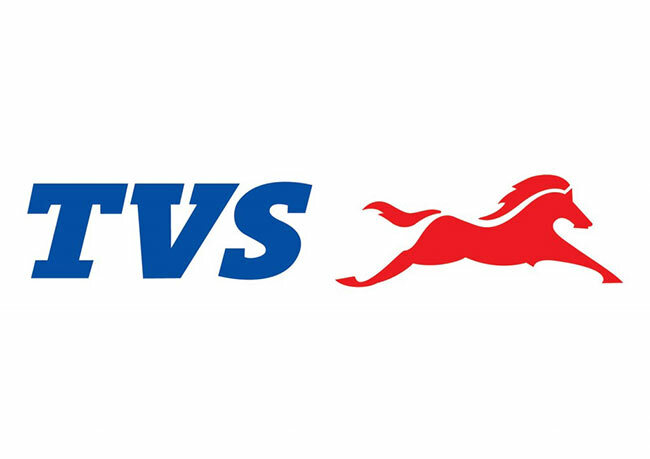 TVS Motor Company clocked a sales growth of 12% during the month of October 2016, with total sales increasing from 274,622 units recorded in the month of October 2015 to 308,690 units in the month of October 2016. The company witnessed strong retail growth during the season. Scooters registered sales of 92,417 units in the month of October 2016 as against 91,430 units in October 2015. Motorcycle sales grew by 14.5% increasing from 106,175 units in the month of October 2015 to 121,550 units in October 2016. Three-wheeler of the Company registered sales of 4,805 units in October 2016 as against 10,510 units in October 2015. The Company’s total exports registered sales of 35,134 units in the month of October 2016 as against 41,682 units in October 2015. Two-wheeler exports registered sales of 31,656 units in October 2016 as against 32,621 units in October 2015.